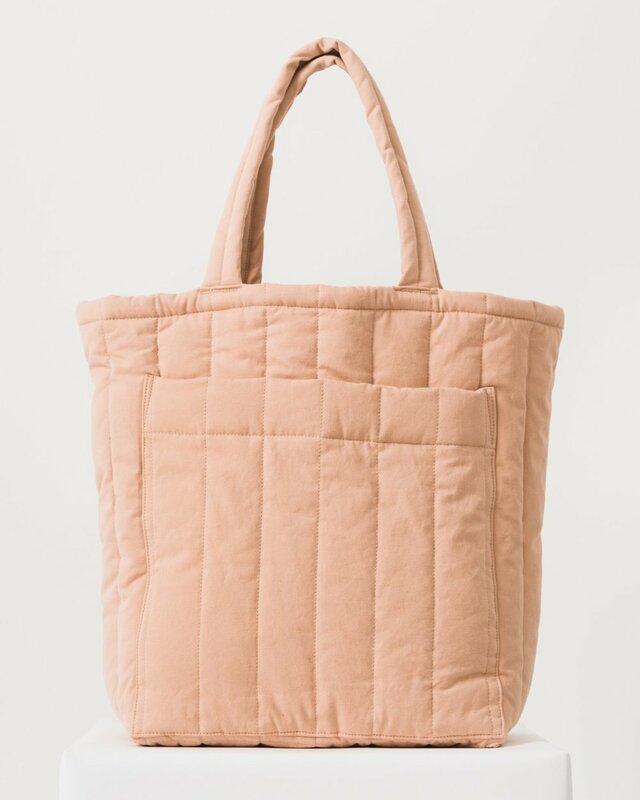 I’ve been a fan of Baggu for a couple years now - from my 1st little U shaped leather pouch*, to my weekend internship with Blogshop (which liked to use fun brands like Baggu). 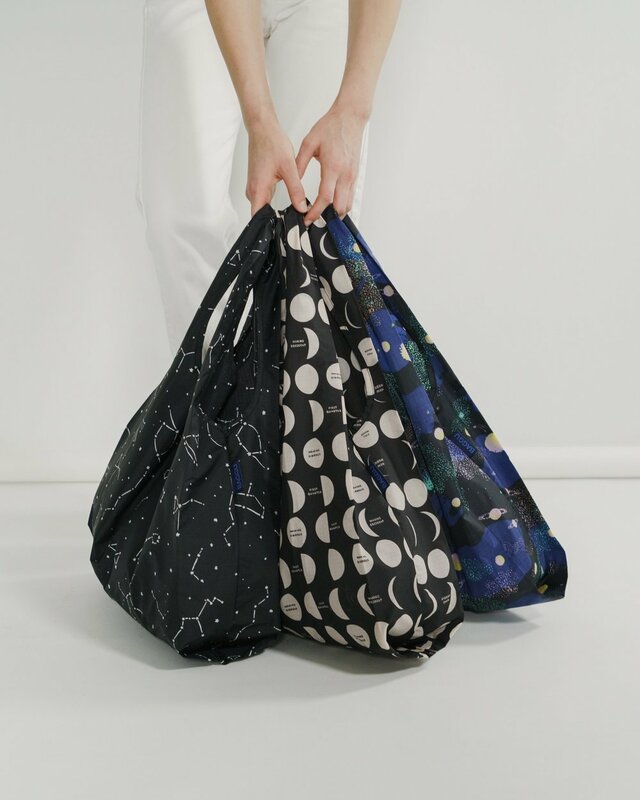 They always nail the patterns and styling of their products and every season I have to remind my self that I don’t need another reusable bag :) They do make GREAT gifts though, so whenever I’m feeling the itch to buy one of their awesome new patterns, I think of who I can get it for! * I just have to have a quick fan-girl moment about this little pouch. It is one of my favorite travel pouches! It’s perfect for weekends away - it fits my jewelry, birth control and eye mask - aka the essentials! The suede has really held up and gotten even more beautiful as it’s aged. And I have also given these as gifts a few times and my friends have loved them. Now onto some of my favorites from the fall/winter 2018 collection!